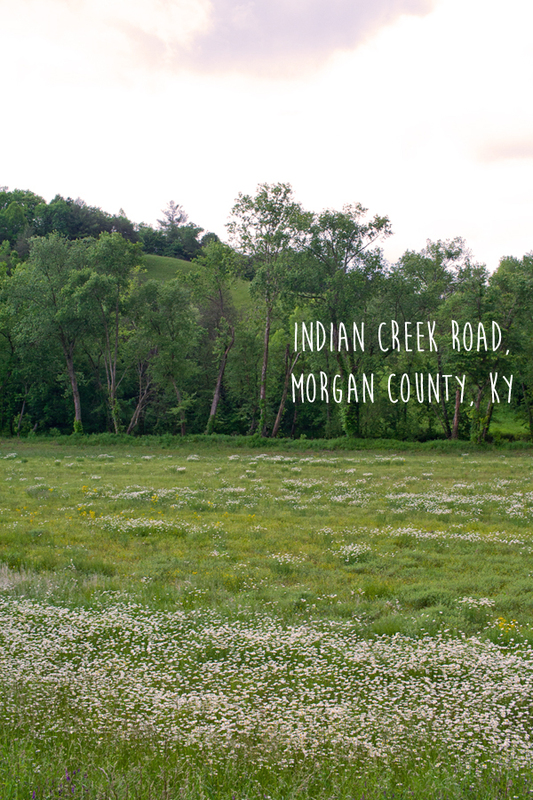 We love West Liberty and Morgan County and we know you guys do too! We’d like to invite you to tag all your West Liberty & Morgan County related photos with the hashtags #LivinWestLib or #LovinMoCo. Use these hashtags on Instagram, Facebook and Twitter to show your love for West Liberty and Morgan County. Or…search those hashtags to see what your friends & others in the area are posting about. Follow our Social Media Accounts (we have Instagram, Facebook and Twitter) to keep up with what’s happening in our beautiful county!